If you aren’t aware already, I’m Filipino American, so I definitely wanted to read something about the Philippines for Asian American Heritage Month! I originally bought In the Country for my mom to read on the plane back in December; she really liked it and told me to read it too. I liked this book because it’s made up of nine stories, and it covers an array of narratives. Here, you’ll find everything from from OFWs (Overseas Filipino Workers) to balikbayans, and there’s even a white American model who travels to Manila for work. I found each story to be really harrowing, and I feel like the author really captured what it means to be Filipinx. While reading, I often thought of my own experience and of my family abroad, and in the Philippines. So I think this goes to show that Mz. 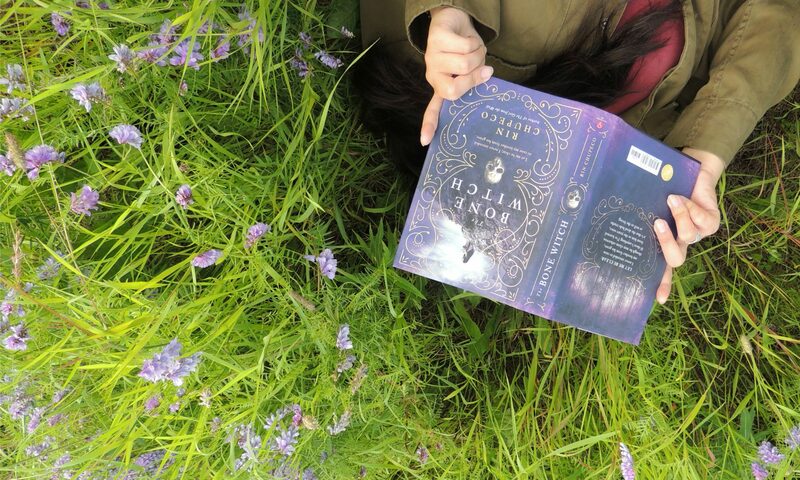 Alvar is a really phenomenal writer, because she is able to deeply effect her readers, and make them think beyond the book (either that or I’m just really emotional). Also, I really liked her writing, it wasn’t flowery, but it was straight to the point and described everything it needed to describe without long descriptions of every detail. Her characters had personality, and were very realistic. I think this is the kind of book everyone would enjoy, if they like reading about real-life-stories and are interested in the Philippines or Filipinx culture. Highly recommended! 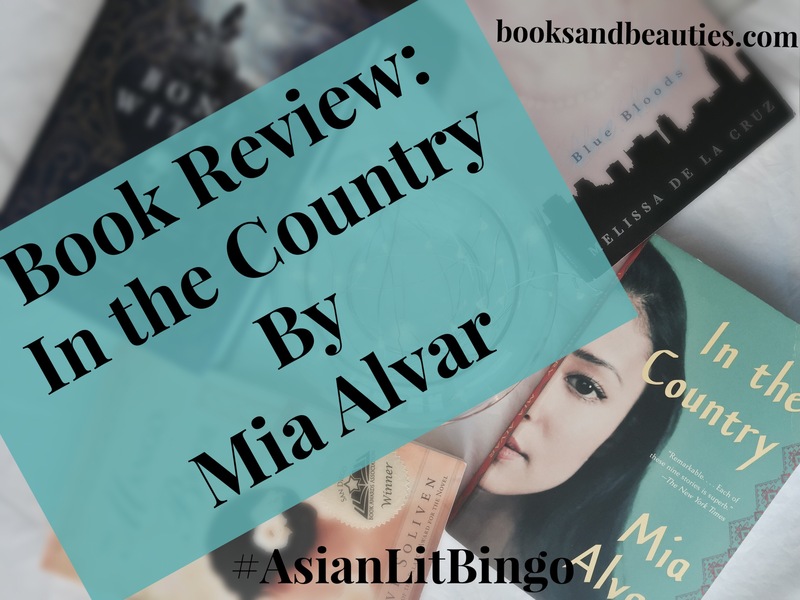 I read In the Country for the #AsianLitBingo event that is hosted by Shenwei, over on their blog in celebration of Asian American Heritage Month! You can check out my Sign-Up post for details. This book fulfills the Southeast Asian MC slot! Previous PostPrevious One Year Blogiversary! 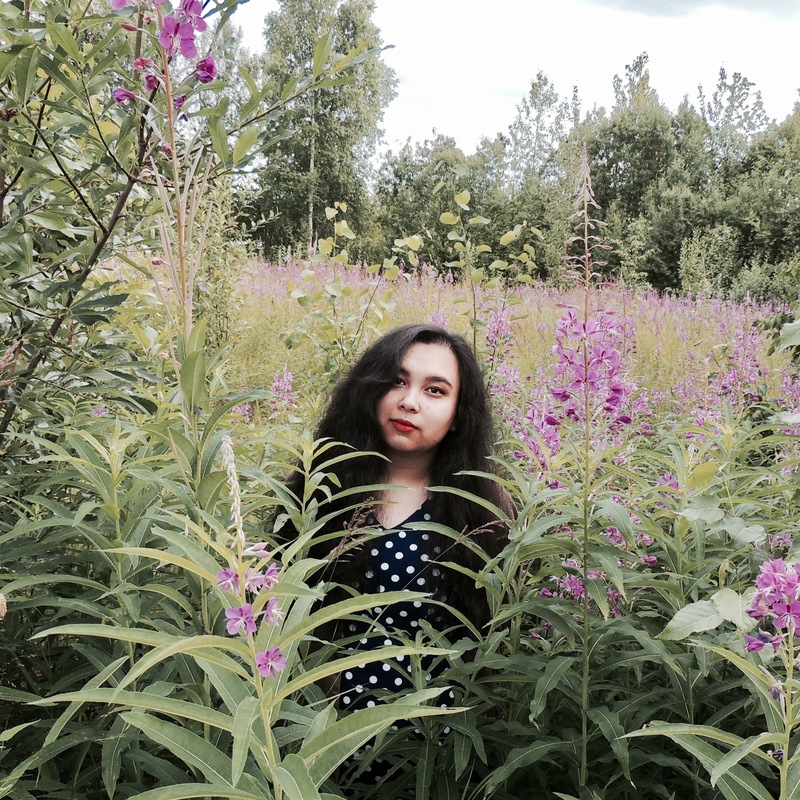 + How has blogging changed me?